TX9600 series TORMAX Health Care Door System (HCD) is available as a new Intensive Care Unit (ICU) and Cardiac Care Unit (CCU) manual sliding door system. 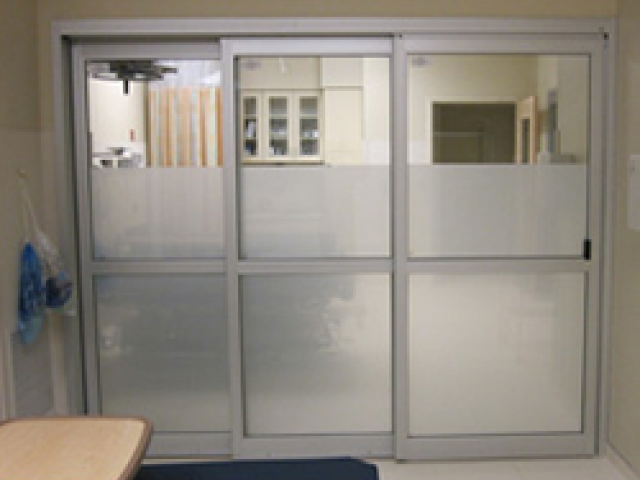 This is a manual sliding door system specifically designed to meet the requirements of hospital intensive care and cardiac care units. Available in a trackless (TX9600TL) or track type design (TX9600) with two, three, and four panel configurations, two or four panel trackless smoke rated (TX9600TLSR), three panel telescoping trackless (TX9630TL) or three panel telescoping trackless smoke rated (TX9630TLSR), or (TX9620) track type design and (TX9600TL Manual Swing Doors) one or two panel designs. 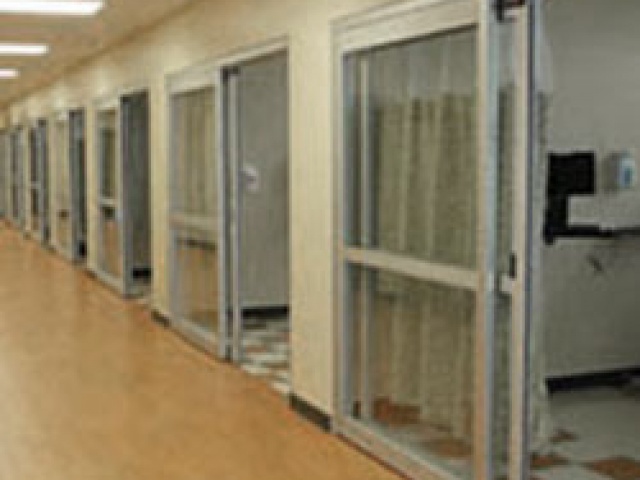 The HCD series utilizes the same high quality construction of our automatic sliding door systems.